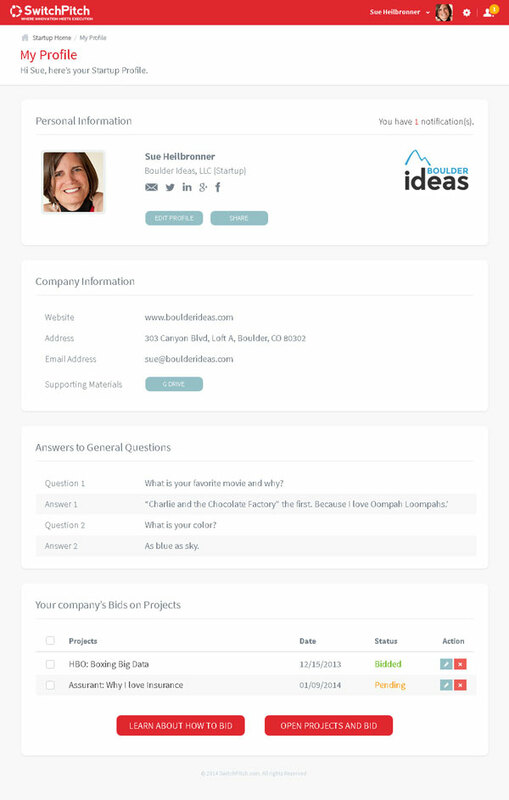 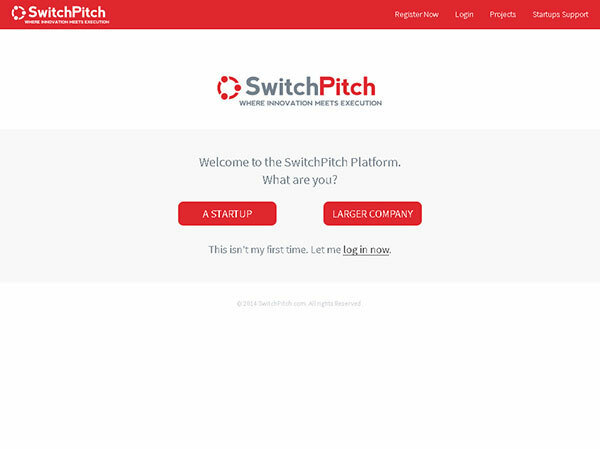 SwitchPitch is a startup engagement platform connecting established companies with startup innovations. 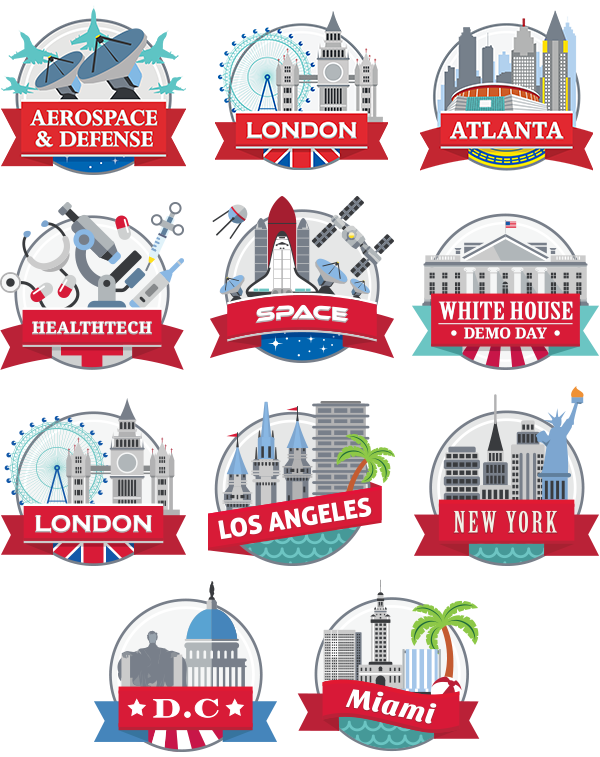 SwitchPitch supports over 200 reputable corporations such as HBO, Warner Bros, Microsoft, The Washington Post, FOX, HP, and many more. 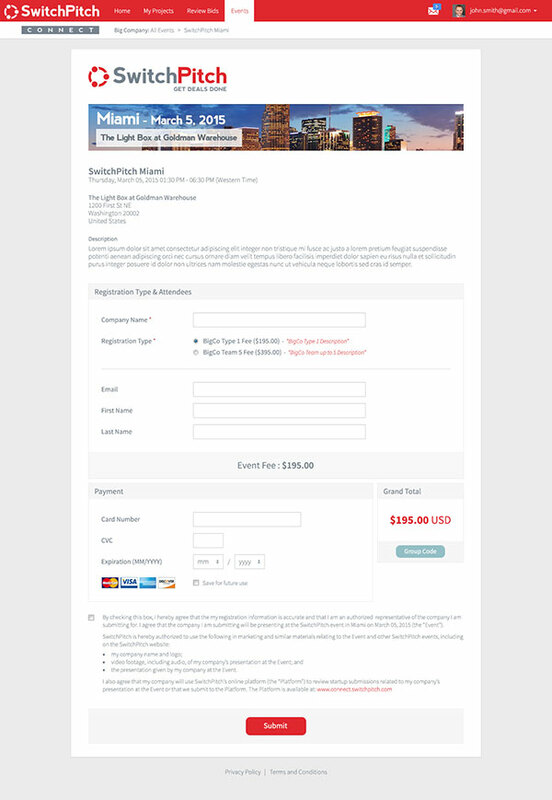 Subture has been delivering successful digital marketing campaigns for SwitchPitch since January 2013. 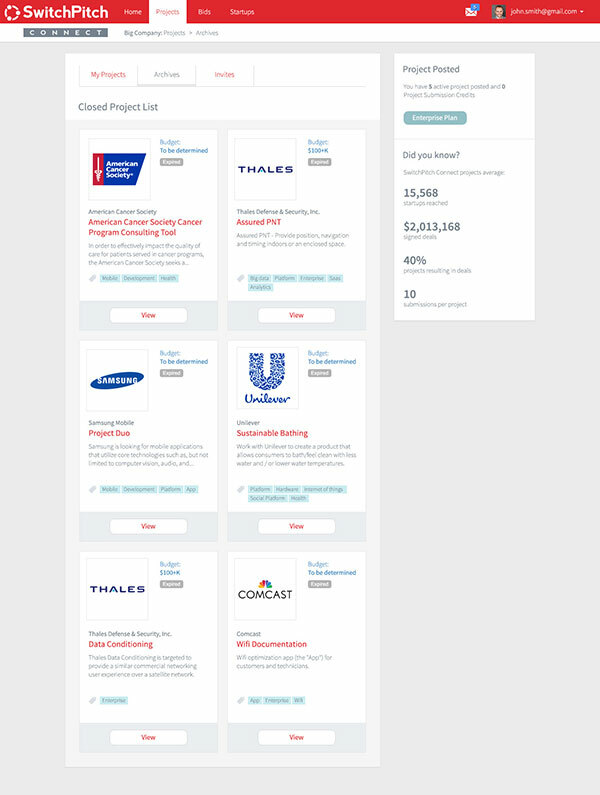 We help our client generate and achieve great response from their targeted audiences throughout the United States, and also help increase audience engagement to their services through web design and development, and our fully featured web application system, as well as innovative branding and digital designs customized for SwitchPitch.